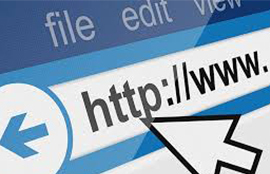 Members with webpages are encouraged to update their links to the Angus Australia database, if the link was to the ‘old’ internet solutions database. A box will appear, click ‘copy to clipboard’. The URL has now been stored on your computers clipboard and you can right click and paste the link where it is required.